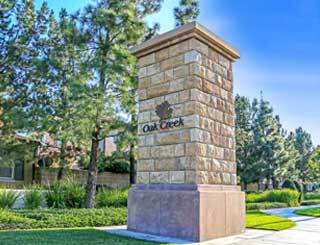 The serene village of Oak Creek is convenient to freeways, business hubs, beaches, entertainment and great outdoors. 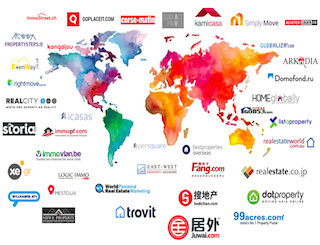 The teams desire to build relationships rather than a book of business has helped them to close over 1,000 transaction with over 1 billion dollars in closed sales. 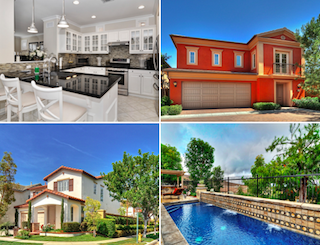 Todd Muradian is Ranked The #1 Irvine Agent 16 consecutive years, in closed sales, among all agents and brokers. Todd is a leader in the field of residential real estate. 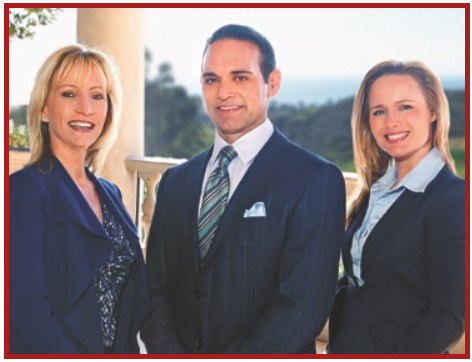 After more than a decade with Prudential California Realty, Todd decided to take the next entrepreneurial step and open his own firm. With this venture, Todd is on a dual mission to continue providing his clients with unparalleled service and to grow and develop Aspero’s in-house talent to further exceed client expectations. Todd has garnered numerous real estate industry accolades over the years including the coveted “Legend” award, which is bestowed upon on the top 100 agents nationwide.